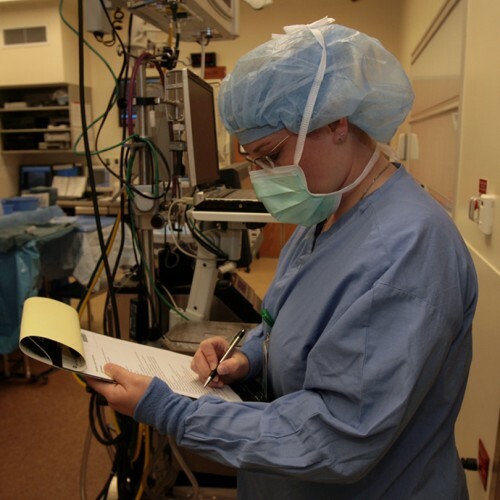 MSOE is a leader in the field of perfusion education. We have been educating perfusionists since 1983 and started the first master’s degree program in 1993. MSOE’s accredited master’s degree in perfusion program emphasizes clinical exposure and courses focused on health sciences, statistics and research study interpretation. At MSOE, we’ve been educating perfusionists since 1983. 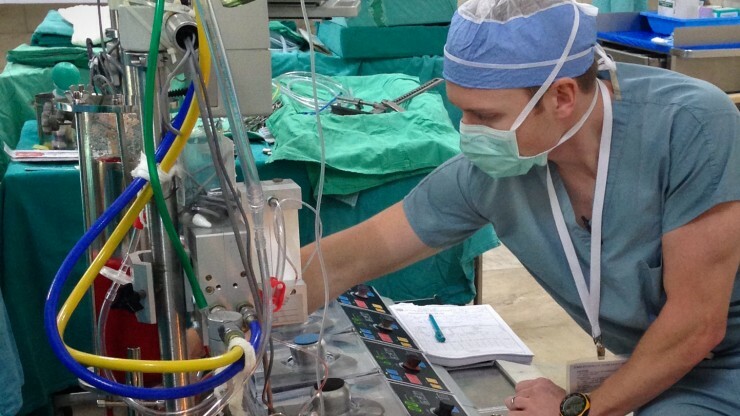 Students in the perfusion program will see a wide variety of cases, which may include implantation of Ventricular Assist Devices, transplant procedures and procedures using ECMO (extra-corporeal membrane oxygenation). Students act as the primary perfusionist in over 100 cases—all in the Milwaukee area—including a strong pediatric experience. Simulation will also be used to prepare students. Research and statistical techniques are also core to the program, which are critical for completing research projects and understanding scientific literature. 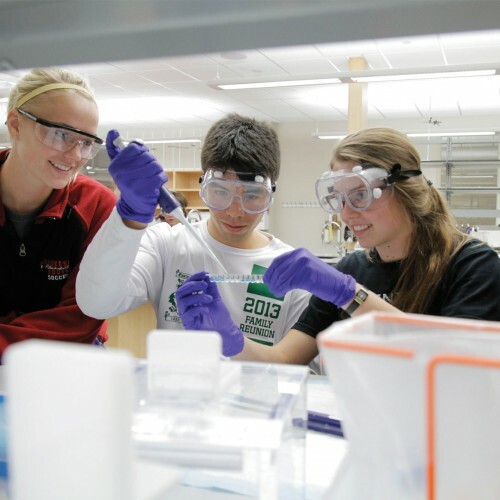 MSOE’s Master of Science in perfusion program starts in the fall of each academic year and is designed for full-time graduate students. It can be completed over six consecutive quarters, provided all program requirements are met. Academic courses meet on campus. Students are required to provide their own transportation to the various affiliated clinical sites—most are located within 25 miles of campus. Applicants may apply at any time. Enrollment is limited to eight students per year. Only the most highly qualified applicants will be invited for interviews, and acceptance decisions will be made after interviews are completed. Applications are reviewed after Dec. 15 for the September class of the following year. Applications will be considered until the class is full. A criminal background check and urine drug screen will be conducted for all students entering the program. See a complete list of requirements. Total tuition cost of the program is determined by multiplying the number of credits (expected to be 66 in 2019-20) by the graduate tuition rate. This program is accredited by the Commission on Accreditation of Allied Health Education Programs (CAAHEP), https://www.caahep.org. Read more about MSOE's M.S. in Perfusion graduate degree. We have more than 20 clinical instructors and faculty who teach in this program and have expertise in several areas of biomedical technology, including: physiology, biomaterials, biomedical equipment and pathophysiology. Starting salaries for entry level perfusionists are often between $75,000 and $100,000.